Marcomm is a leading Canadian communications networks cabling, security systems and IOT company. We provide a comprehensive and innovative suite of communication services on a national level. Since our inception, Marcomm has established a solid reputation for having a high standard of service performance combined with highly skilled and experienced people. 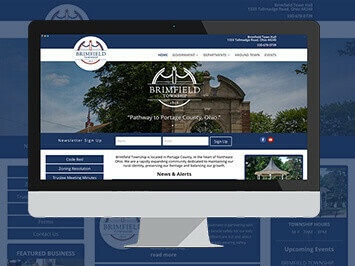 Marcomm was approaching a time in their business where they were rapidly expanding and they need a strong web presence to really show their strengths and growth. 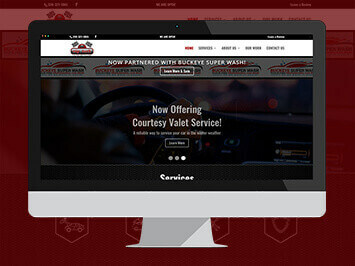 They needed a website that was clean, modern and responsive to all forms of media devices. After close collaboration and communication between Marcomm and IGV it was recommended that the new website would be developed using WordPress. Priority focus was on the user experience, accessing content with ease all while making it an enjoyable experience. 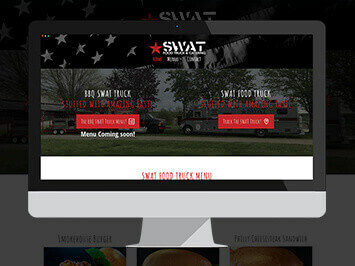 Rigorous and development was focused on ensuring the website was mobile responsive and ready for the digital age. Marcomm is a leading Canadian communications networks cabling, security systems and IOT company.